We are happy to announce our greatest endeavour ever! We have been gathering steam, making new contacts, planning and preparing for months. Now we are launching our most ambitious crowd-funding campaign ever. We aim to deliver thousands of our book to participants in the COP21 climate negotiations, held in Paris in December this year! We know! It’s an AWESOME idea! 🙂 See the campaign here! The science on the realities of the needed decarbonization efforts; several percent each year for decades to come in most western nations. The consensus on the best, and the most likely, speed with which we could build renewable energy production and increase efficiency, and if this can be matched with the needed rate of decarbonization with any likelyhood of success (it cannot). The IPCC’s conclusion on the carbon balances of various energy sources, namely the fact that nuclear is very low carbon, and that biomass is not necessarily low carbon. The consensus of various organizations, IPCC and IEA included, on the absolute necessity that we use all available tools – including nuclear energy, renewables, efficiency, conservation and carbon capture and storage – to mitigate climate change if we are to have any practical chance to avert catastrophic consequences. We are also very, very sad about the fact that several groups that call themselves environmentalists, are actively, even forcefully campaigning against the scientific consensus on the matter. 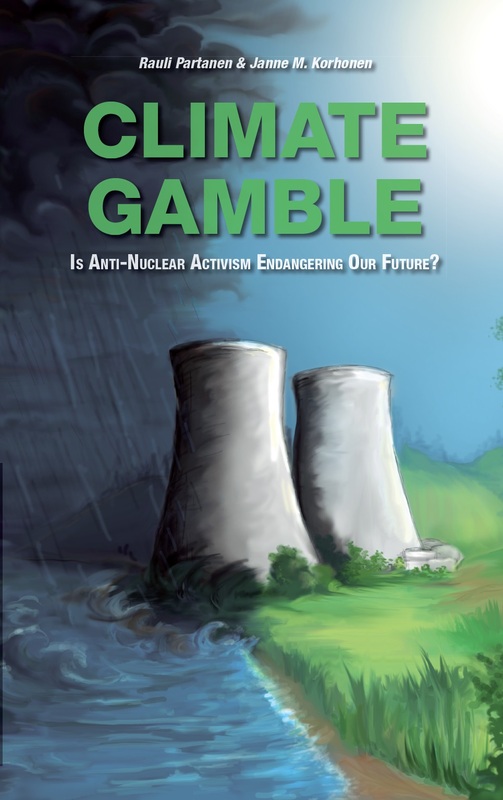 They would like to see nuclear excluded from our toolbox of mitigating climate change. According to scientific consensus, this is a certain road to disaster. We need all the tools. Help us spread this message. Participate in our campaign, spread infromation about it. This is what we’ve been up to lately. Stay tuned for more content and information, and if you can, please help however you can! 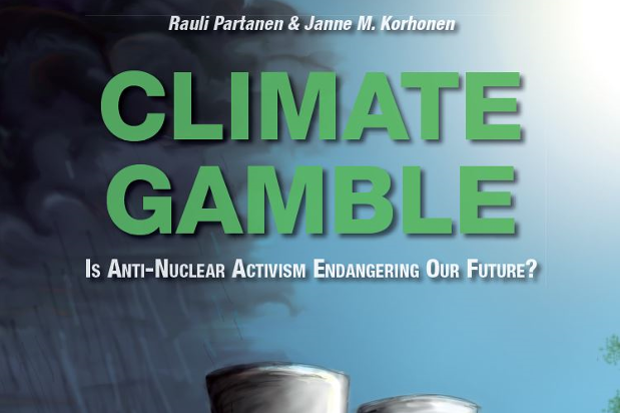 Call for support of the Climate Gamble crowd-funding campaign.